Geesa's Argos lotion dispenser is a liquid dispenser pump that will fit perfectly into a contemporary style personal bath. Imported from and manufactured in Netherlands by Geesa, this wall mounted lotion dispenser pump is a luxury solution for your decorator master bathroom. 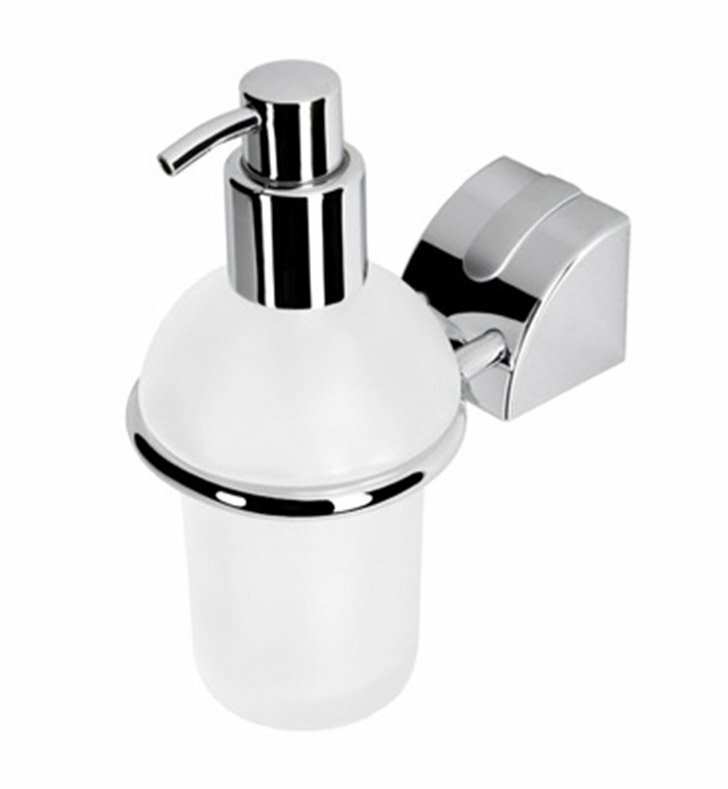 Match all your other chrome bathroom fixtures with this high quality chrome lotion dispenser, made in the highest quality brass and frosted glass.